Moms have plenty of day-to-day duties to oversee--so where does family vacation planning fit in? Or more accurately, the question is how can it possibly fit in? Thankfully, there is help. 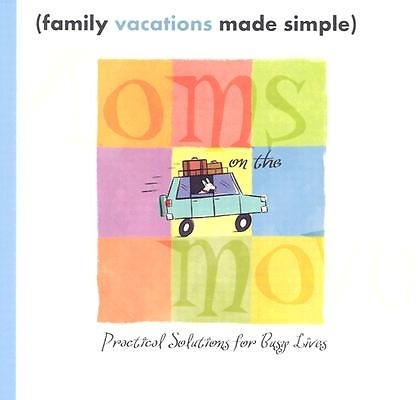 Family Trips Made Simple offers indispensable advice on planning family trips to the water park, ski resort, island paradise, and everything in between. Here is every mom's guide to stress-free, simple vacations. Tips on packing, organizing, entertainment, and more are included to make trips relaxing and enjoyable for everyone in the family. It's a perfect impulse item for moms seeking practical, real-life help. Busy, hurried moms can turn to Family Trips Made Simple and experience the pleasure of stress-free vacation planning for their families.